In the video below, Kim Kesti, FSJ Concept Art Manager, will explain how to blend our inks using our Stained Glass Stencil as a mask. Yes, you can blend our True Color Fusion Inks. 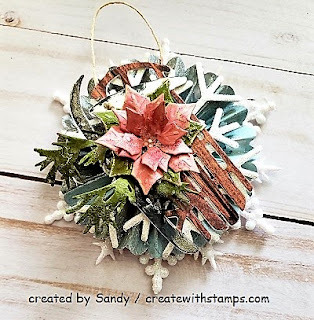 They are a hybrid of pigment & dye-based inks allowing you to create a rainbow look. 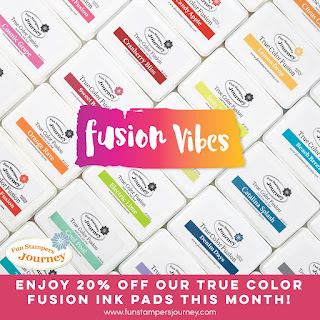 Fusion Inks are on sale this month - 20% off. I use all the time...don't miss this awesome opportunity!! !